Hiver et Café: [Summer Blogger Promo Tour] Stefani of Caught Read Handed. [Summer Blogger Promo Tour] Stefani of Caught Read Handed. Today I have Stefani from Caught Read Handed on the blog to match up her favourite coffee drinks with books! Hazelnut: I’m allergic to hazelnut / I also don’t really like it anyway, so I’m going to go with historical fiction here. I can’t think of a specific book. I’m just going to go with the genre as a whole. 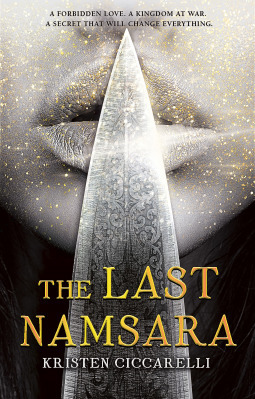 I tend to avoid most historical fiction (unless there’s a cool twist like the addition of technology or magic). Mocha: I only like mochas every once in a while. They are so thick and sweet that I can only really drink them sometimes. I don’t know if this is a perfect match up, but I’m going to go with adult books here. I only read those maybe once a month. 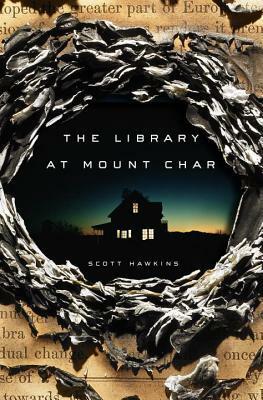 The most recent adult read that I loved was The Library at Mount Char by Scott Hawkins. 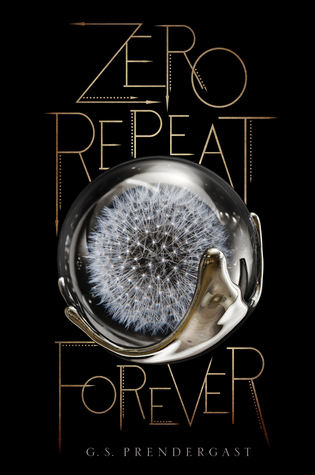 That book was absolutely insane and also really, really good. Pumpkin Spice: Worst. Coffee. Flavor. EVER. Gross. I DO NOT like pumpkin flavored anything. I avoid it at all costs. A genre that I have tried and tried and never liked is science fiction that includes nanotechnology. 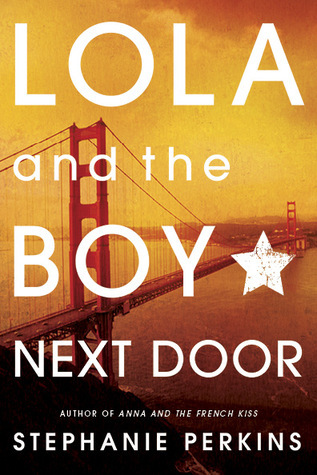 I don’t know if this is an actual genre, but there are a lot of books like this. I’ve tried several and just never got into them. 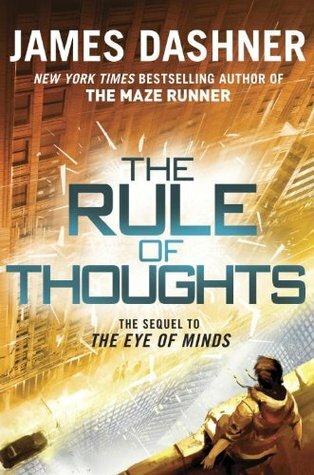 Most recent DNF in this genre is The Rule of Thoughts by James Dashner (who I absolutely love and was therefore really disappointed). Caramel: Yummmmmm. I could drink caramel macchiatos every day. Absolutely delicious and wonderful. 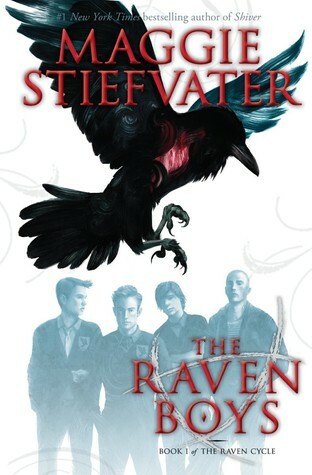 I’m thinking of The Raven Cycle books by Maggie Stiefvater for this one. I LOVE this series and recommend it to every single person I can. I even chose the first book for my first teen book club at the library. This was a lot of fun! Thanks for having me, Ri! Thank you so much to Stefani for being on my blog!